Growing up, one of my neighbours had the Playdoh Barber Shop, you know the one where you could make their hair grow by pushing play dough in and then cut it with really dull plastic scissors! 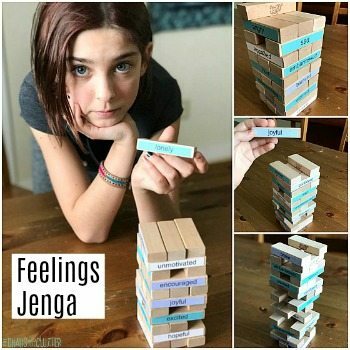 We played it almost every time I was over. I also had a friend from school who had the Playdoh McDonald’s set and I had fun playing it when I went over to her house. 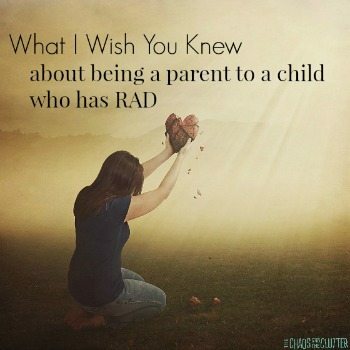 My parents didn’t have extra money for things like play sets, but my aunt used to make us play dough that was perfect in its consistency and I had just as much fun playing with a rolling pin and cookie cutters with homemade play dough as I did with their fancy play sets! My aunt’s play dough recipe has been my go-to for making play dough for my kids. I’ve altered the basic recipe to create a few of our own favourites such as our calming lavender playdough and our delicious smelling chocolate playdough. Usually for the holidays, I make the kids gingerbread playdough but I thought I would change things up this year and attempt to make gluten free playdough, something I’ve never tried. We have a lot of different gluten free flours because Einstein is on a gluten free diet so I reasoned that I could adapt my aunt’s recipe and make some scented candy cane dough. Mix the dry ingredients in a pot and stir in the oil, peppermint extract, water. Note: If you are only making one colour, you can add your food colouring to this step but if making multiple colours, knead the colour in at the end. Cook over medium heat, stirring constantly, being sure to scrape the sides and the bottom. Cook until the dough forms a ball. Remove from heat. Place it on a piece of wax paper. Knead. If you are adding glitter, this would be the time. Let cool. Store in an airtight container or in a resealable bag. Working with the gluten free dough was quite different than regular dough. I made one attempt at a non-cook version and ended up having to repeatedly heat it up in the microwave so went back to the stovetop method. The rice flour doesn’t bind the same way regular flour does so if you find it is too sticky, try adding more cornstarch. I only made one recipe and split it into three sections. I left one white, made one red and the other green. 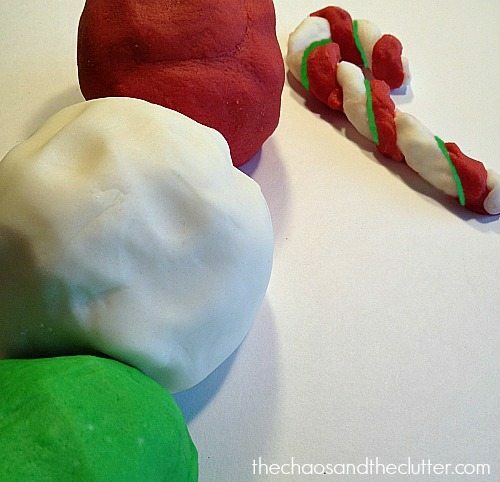 Between the colours and the peppermint scent, this dough is perfect for shaping into candy canes, candy sticks and holiday wreaths. 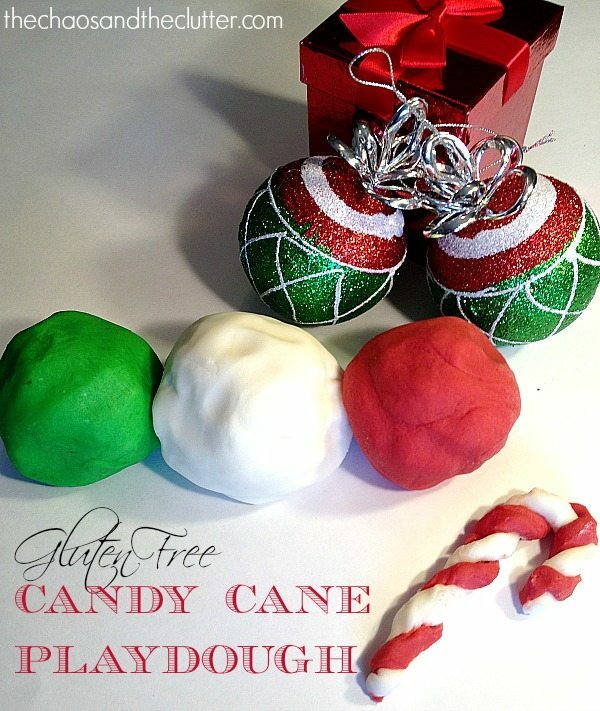 Looking for other playdough recipes and ideas? You may be interested in following my Playing with Playdough board on Pinterest. 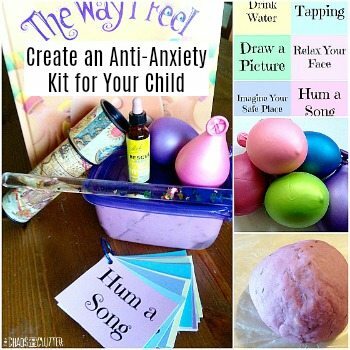 Follow Sharla Kostelyk’s board Playing with Playdough on Pinterest.